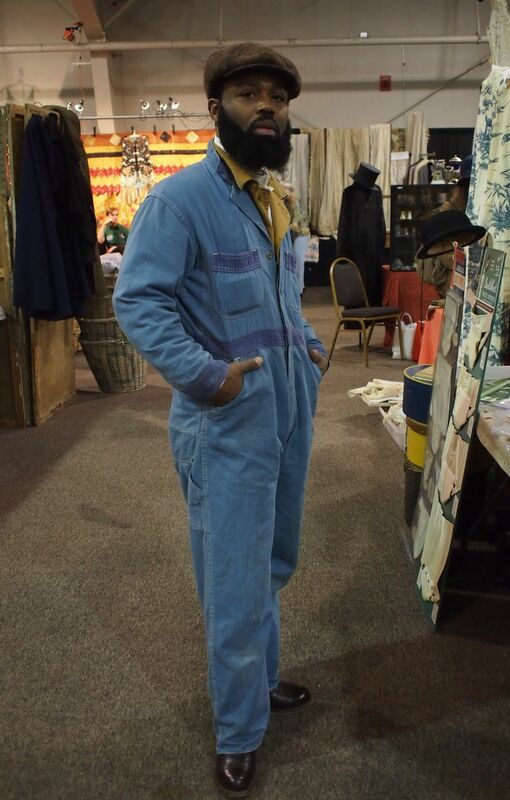 Mister Mort just posted some pics of The Brooklyn Circus Founder Ouiji Theodore in vintage denim coveralls. We kinda die over this. This entry was posted on Thursday, May 17th, 2012 at 11:36 am	and tagged with Brooklyn, Canadian Tuxedo, Coveralls, Denim, Denim on Denim, double denim, Fashion, Jeans, Mister Mort, New Yo, Ouiji Theodore, The Brooklyn Circus, Vintage and posted in Fashion, In The Wild. You can follow any responses to this entry through the RSS 2.0 feed.